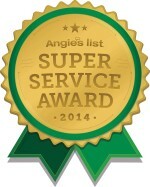 Serving Spokane for Over 70+ Years! no money down? no problem! Please call us at 509-535-1566 or request us to call you by clicking on the blue banner below! When you choose to hire Inland Roofing & Supply, from the start you will be provided the best quality service available. We offer free inspections, estimations and all our new roofing installations are fully warrantied. Inland Roofing & Supply has been satisfying Spokane customers for over 75+ years. Every customer is appreciated greatly and equally, regardless of the job-size. That's one reason why the majority of our customers refer us to their friends and family time and time again. 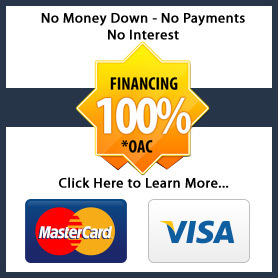 Call us at (509) 535-1566 or request an estimate online today and we will respond as quickly as possible. When you choose to hire Inland Roofing & Supply, from the start you will be provided the best quality service available. We offer free inspections, estimations and all our new siding installations are fully warrantied. When you choose to hire Inland Roofing & Supply, from the start you will be provided the best quality service available. 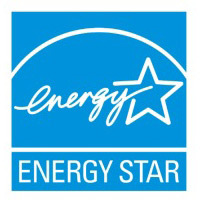 We offer free inspections, estimations and all our new window installations are fully warrantied. When you choose to hire Inland Roofing & Supply, from the start you will be provided the best quality service available. 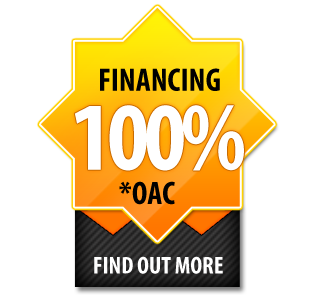 We offer free inspections, estimations and all our new patio and awning installations are fully warrantied. Inland Roofing & Supply is family owned and operated for over 75+ years. As a general contractor we provide full service quality, warranted installations and all the necessary and required licensing & bonding to protect you. 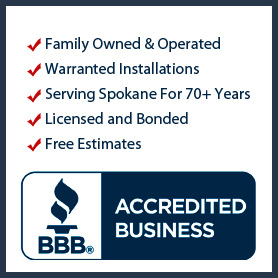 We are very well known in Spokane and have been an outstanding member with the BBB (Better Business Bureau) since 1955. Click here to read about us in the BBB. We have expertise in Roofing, Vinyl Siding, Soffit, Fascia, Windows, Aluminum Patio Covers, Decks, Doors, Skylights, Gutters, Metal Roofing, Sun Tunnels and Egress Windows.